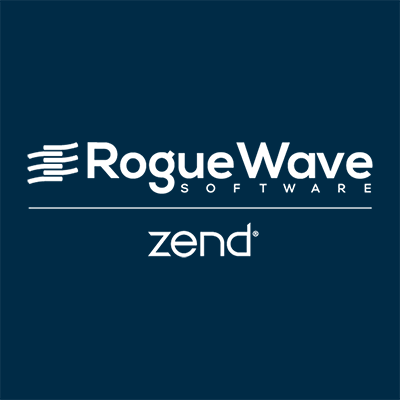 Zend Server Enterprise Edition for RHEL on EC2 is your choice for running PHP in the cloud when compliance, security, and 24x7 support are not optional. It's an application server with a supported PHP runtime that can scale seamlessly across cloud resources, from the company that helped write PHP. Round-the-clock support included. The enterprise edition of Zend Server includes 24x7x365 phone support, custom requested fixes to open source PHP and Zend Framework, unlimited monitoring and event data retention, audit trail, LDAP user management, and Java connector.